The Nokia 3.1 Plus made its debut along with the Nokia 8110 4G curved, slider phone at HMD Global’s latest launch event in India. There were speculations that the brand would be unveiling the Nokia 7.1 Plus on these shores, earlier this month. The release of the smartphone comes as a complete surprise since it hasn’t been spotted in the wild at all, neither have there been rumors of HMD planning such a device. 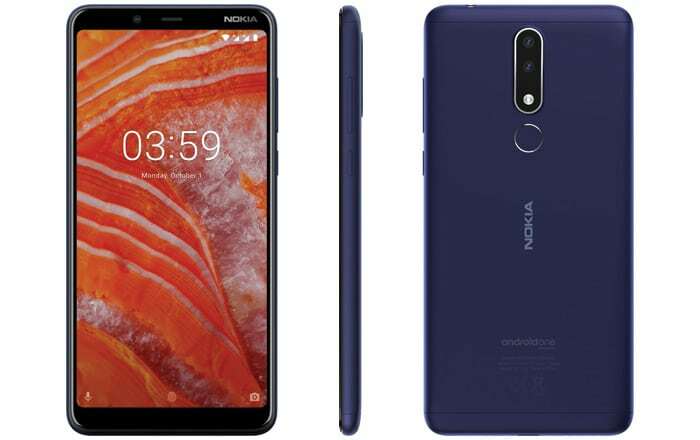 The price of the Nokia 3.1 Plus is Rs 11,499 and it will start selling from October 19 onward. The handset is built for those in search of a basic smartphone for everyday use. It features a 6-inch HD+ resolution 18:9 display, a MediaTek Helio P22 processor, 3GB LPDDR3 RAM, Android Oreo and a 3500mAh non-removable battery. On the storage front, you get 32GB in-built memory as well as a microSD card slot for adding up to 400GB of space. 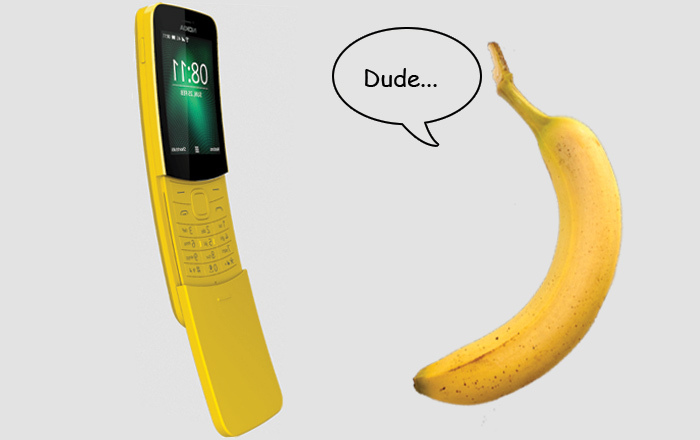 The Nokia 8110 4G ‘banana phone’ costs Rs 5,999. It’s available in India through online and offline retail channels. The device serves as a humble feature phone for folks in need of a second handset for tasks such as making calls and sending messages. We can also see The Matrix fans (remember the slightly modified original 8110 that Keanu Reeves used in the movie? ), and those feeling a surge of nostalgia for the Nokia brand as potential customers. In terms of specs, the 4G VoLTE-capable Nokia 8110 is as basic as it gets. It has a 2.4-inch non-touch QVGA screen, 512MB RAM, a 1.1GHz dual core Qualcomm 205 MSM8905 CPU, 4GB memory, 32GB expandable storage, a 2MP back camera with flash, dual SIM support, a physical keypad, a 3.5mm headphone jack and a 1500mAh battery. The device also allows access to YouTube, WhatsApp and several other Google apps since it’s powered by KaiOS. Next articleBannerBit Review: Is This Ad Flipping Platform Worthwhile?